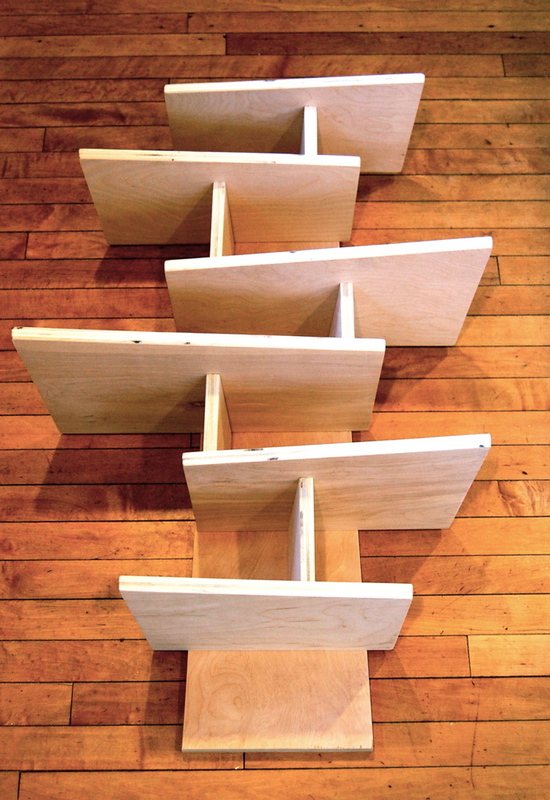 need a name for this one…..
but does not define it. 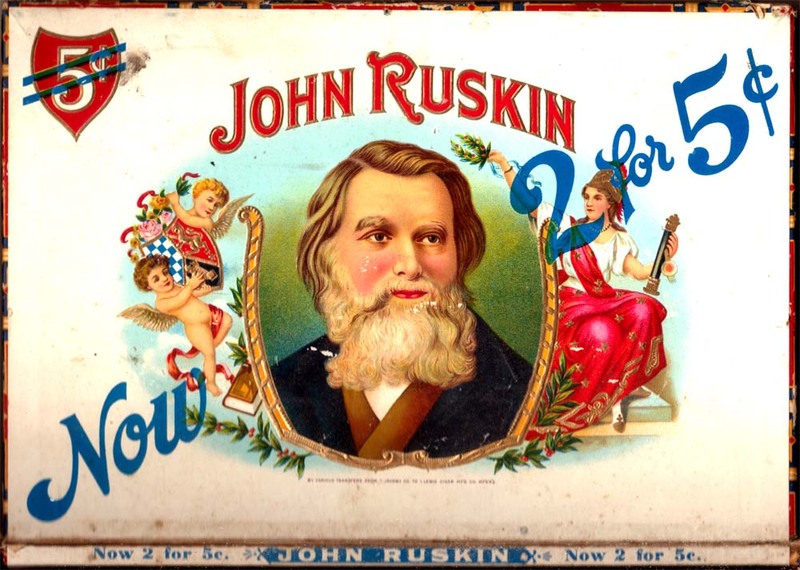 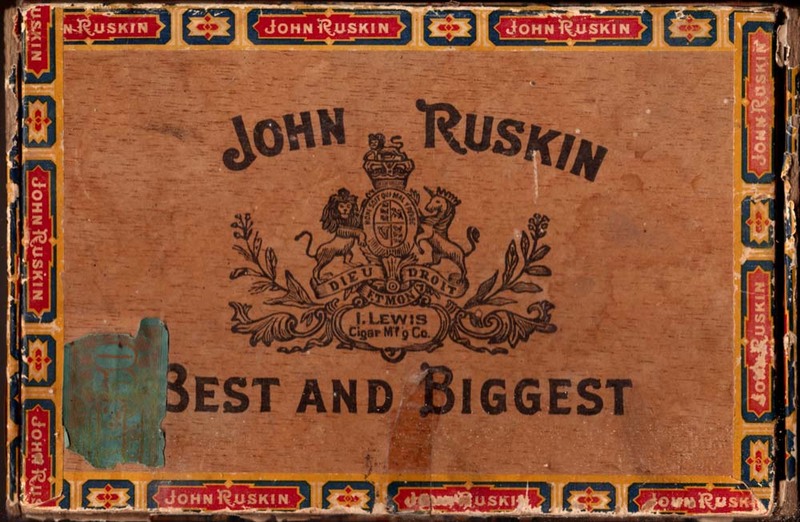 John Ruskin’s image in use to sell cigars…. 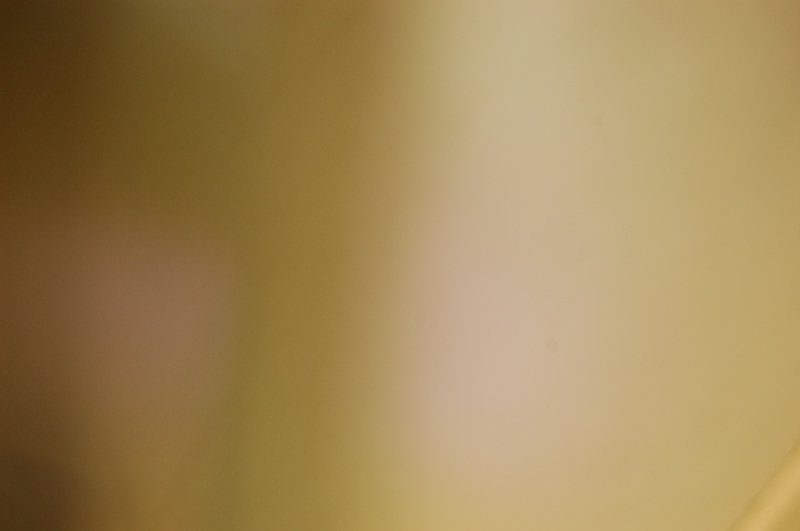 Gandhi would not be amused….